I used to use my own incentive program, but it wasn’t very rewarding for kids. Now I can get even the most resistant child to work toward a goal. I love the Shadow Project! Effective teachers have a huge impact on student achievement. That’s why Shadow leverages the existing education system, equipping special ed teachers with a structured, incentive-based framework and educational materials they integrate into their daily curricula. Every day in class, students can earn “Shadow Bucks” for progress toward goals such as turning in homework, increasing attendance and making good choices. They celebrate milestones once a month on “Shadow Day,” earning reinforcers that promote critical thinking, literacy, self-sufficiency and good citizenship, such as books, school and writing supplies, and family reading kits, that have many families reading together for the first time. 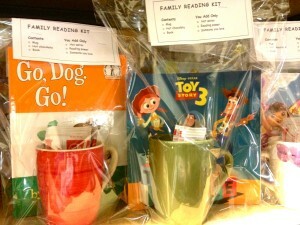 Shadow’s Family Reading Kits make reading at home fun! Step-by-step, The Shadow Project helps struggling students develop the attributes they need to become successful, long-term learners. These attributes include perseverance and goal setting that allow them to maximize their strengths and overcome the discouragement they experience as a result of their disabilities. Students even educate their non-disabled peers! Children in our program many invite students from their mainstream classroom to celebrate Shadow Day, explaining the program and sharing their success. Two-thirds of our teachers report that this process has been instrumental in building school-wide appreciation for children who learn differently and have been historically marginalized or stigmatized. 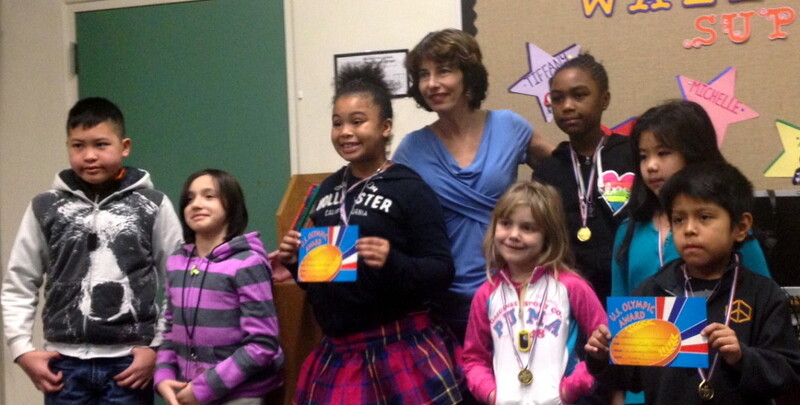 Find out how The Shadow Project is closing the achievement gap and why once-discouraged readers are choosing to earn books!